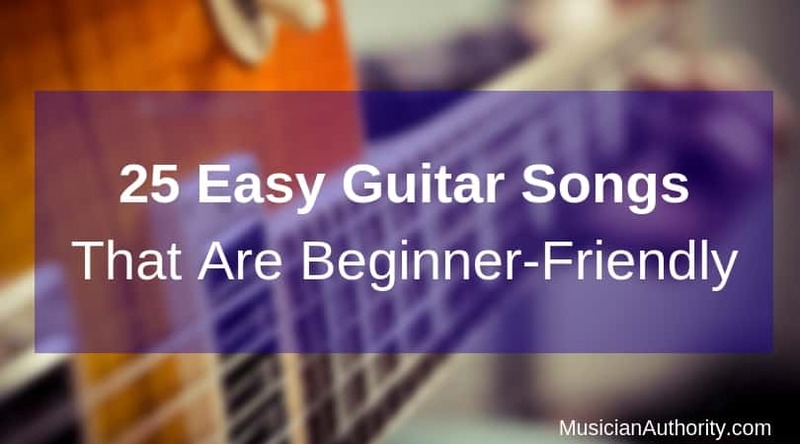 If you are looking to get some ideas on which easy guitar songs to learn, then look no further. In this list you will find songs that are perfect to get under your fingers since these are popular and quite catchy on the guitar. Let’s get started! It’s not often, in fact it’s only happened a handful of times in my experience, where someone asks you a question, which suddenly throws you into a maze of options. I wanted to give her an answer there and then, but I couldn’t. After all these years, I’ve never thought to actually count all the chords, but just accepted that there are so many that I never seem to run out of options. But how could I say that? This definitely didn’t seem to be the best answer to give. Did you know you can play nearly an endless list of easy ukulele songs with just four chords? 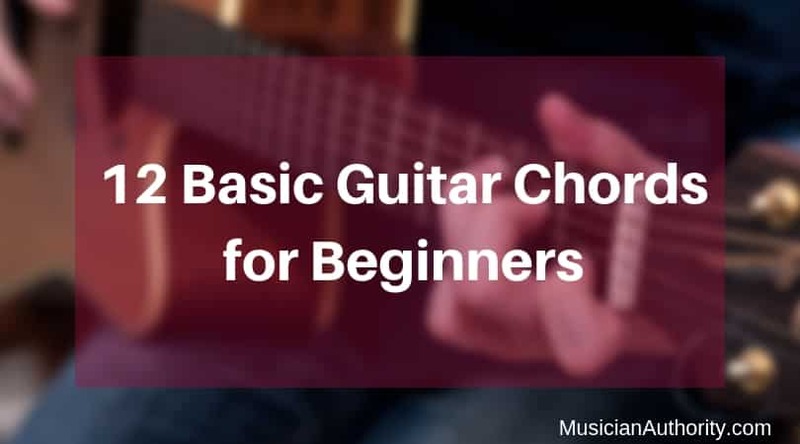 The keyword here is easy, so get ready to learn just a few chords and how to go about playing almost any tune you can think of because chances are these chords will fit right in. In every song you hear, you will notice the repetition of the chords throughout the song. All pop songs, for example, have these repeating patterns. Here’s what this pattern looks like. Let’s suppose we are looking at the key of C.
Now the reason you can play thousands upon thousands of songs is because these songs have the same chord progression. 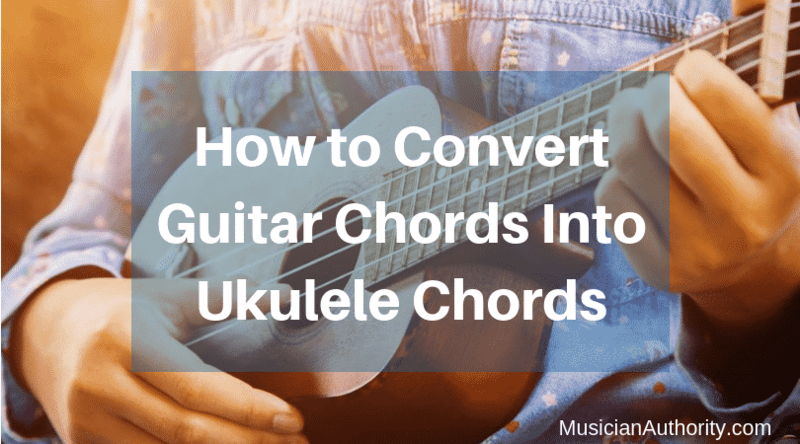 This means that when the ukulele player switches between chords they are usually switching between the same group of chords. This same group of chords is based on what’s called the I V Vi IV chord progression. Don’t get caught up with the Roman numerals. 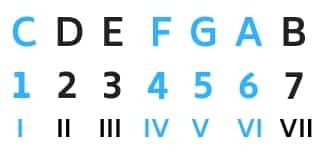 All this means is that using the key of C for example, all you would use is C F G A as shown below. How to Strum a Ukulele Without Hurting Your Fingers? 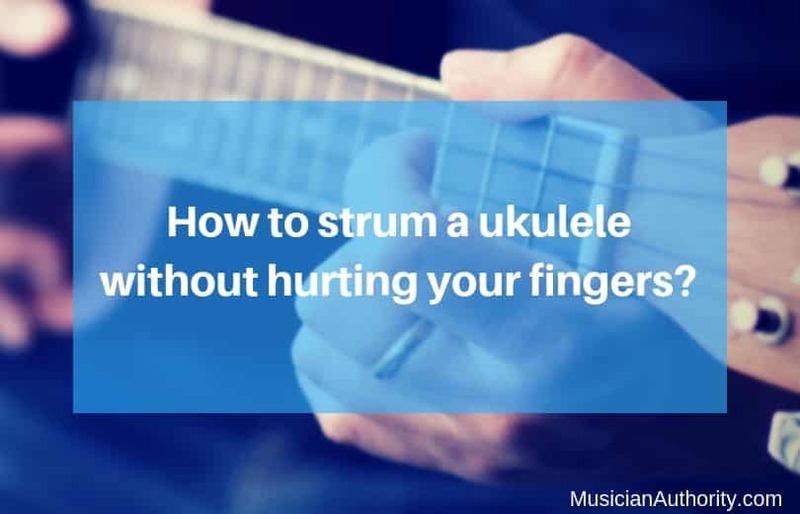 If you’ve wondered how to strum a ukulele without hurting your fingers then this article is for you. The more time you spend playing the uke, you will likely come to the point where you finger starts hurting. Let’s dig into that today. How to strum a ukulele without hurting your fingers? You can avoid hurting your fingers while playing the ukulele by naturally developing calluses over time. As you play ukulele more you will start to develop calluses which builds resistance on your fingers and decreases sensitivity. These calluses will eventually prevent your fingers from hurting since it will have a thicker layer of skin to protect it. Now is the right time to play more ukulele, getting better at it, and protecting your fingers along the way. It’s now a raging trend with the younger generation, particularly on YouTube. [Read more…] about How to Strum a Ukulele Without Hurting Your Fingers? What Is the Difference Between Ukulele and Guitar? The ukulele is the guitar’s younger brother and like all siblings, they are similar in some ways and different in others. There are several things to take note of if you’re wondering about buying a new instrument or switching to one from the other. What is the difference between ukulele and guitar? Compared to the guitar, the ukulele is smaller, has fewer strings and produces a lighter, brighter sound. But in other ways such as tuning and right hand technique, the guitar and the ukulele can actually be quite similar. Let’s compare the two instruments and see what the results really mean for you. [Read more…] about What Is the Difference Between Ukulele and Guitar? Guitar players often limit themselves to their instrument, thinking that playing guitar cannot translate into playing other instruments. This is simply not true. Besides the piano, the guitar might be the most transferable instrument to play. This is largely due to the fact that so many instruments share a similar fretboard and chord arrangement with the guitar. If you can play the guitar in any capacity, don’t sell yourself short. You likely have a ukulele that has been sitting around for years, waiting to make it out to the bonfire. Use this guide to translate your guitar knowledge into ukulele chords in no time. How to Transition from Guitar to Ukulele? What Ukulele Accessories Do I Need? How To Become a Better Ukulele Player? How to Teach a Child to Play the Ukulele? How Do You Tune a Guitar by Ear? How to Play Guitar and Ukulele Together?